Gross profit is the difference between sales and cost of goods sold and is reported on the income statement as an intermediate amount. 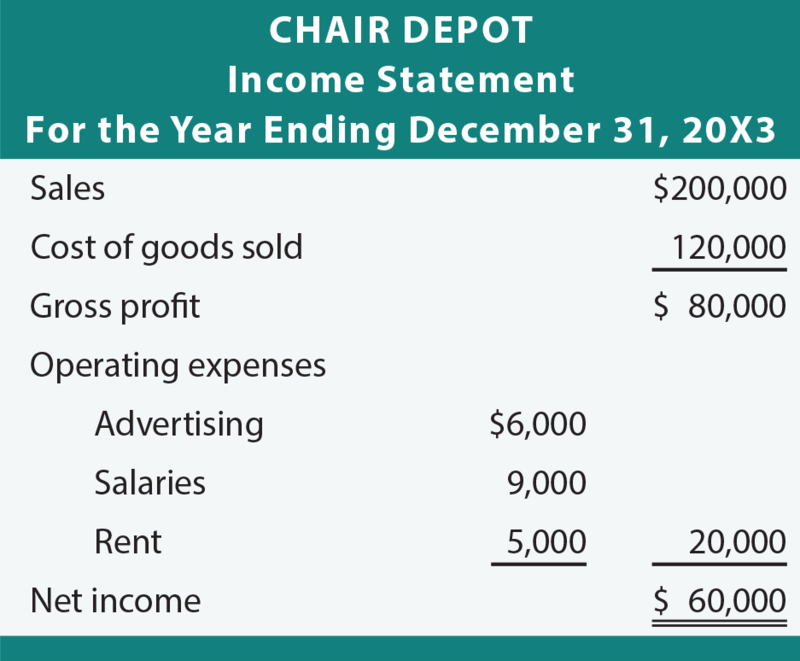 Observe the income statement for Chair Depot below. The gross profit number indicates that the company is selling merchandise for more than cost. Of course, the company also incurred other operating expenses in the course of business. 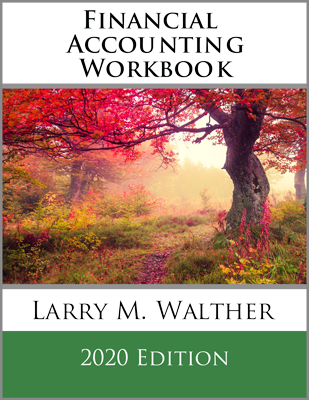 The presentation of gross profit is important for users of the financial statements. If the gross profit rate is small, the business might have trouble making a profit, even if sales improved. The reverse is true if the gross profit rate is strong; improved sales can markedly improve the bottom-line net income (especially if operating expenses do not change)! Separating gross profit from other components is an important part of reporting. Notice that the above entry included a debit to Sales Returns and Allowances (rather than canceling the sale). The Sales Returns and Allowances account is a contra-revenue account that is deducted from sales. The calculation of sales less sales returns and allowances is sometimes called “net sales.” This approach allows interested parties to easily track the level of sales returns in relation to overall sales. Important information is revealed about the relative level of returns, thereby providing a measure of customer satisfaction or dissatisfaction. Sales returns (on account) are typically documented by the creation of an instrument known as a credit memorandum. The credit memorandum indicates that a customer’s Account Receivable balance has been credited (reduced) and that payment for the returned goods is not expected. If the transaction involved a cash refund, the only difference in the entry would involve a credit to Cash instead of Accounts Receivable. The calculation of net sales would be unaffected. Note the use of the word “allowances” in the account title “Sales Returns and Allowances.” What is the difference between a return and an allowance? Perhaps a customer’s reason for wishing to return an item is because of a minor defect; the customer may be willing to keep the item if the price is reduced. The merchant may give an allowance to induce the customer not to return the item. The entry to record the allowance would ordinarily involve the same accounts as those previously illustrated for the return. However, one could use a separate account for returns and another for allowances. Product catalogs often provide a list price for an item. Those list prices may bear little relation to the ultimate selling price. A merchant may offer customers a trade discount that involves a reduction from list price. Ultimately, the purchaser is responsible for the invoice price, that is, the list price less the negotiated trade discount. Trade discounts are not entered in the accounting records. They are not considered to be a part of the sale because the exchange agreement was based on the reduced price. Remember the general rule that sales are recorded when an exchange takes place. Because the measurement of the sale is based on the exchange price, the amount recorded as a sale is the invoice price. The entries previously shown for a $4,000 sale would also be appropriate if the list price was $5,000, subject to a 20% trade discount. In the retail trade, merchants often issue credit cards. Why? Because they induce people to spend, and interest charges that may be assessed can themselves provide a generous source of additional revenue. However, these company-issued cards introduce added costs: customers that don’t pay (known as bad debts), maintenance of a credit department, periodic billings, and so forth. To avoid these issues, many merchants accept other forms of credit cards like Visa and MasterCard. When a merchant accepts these cards, they are usually paid instantly by the credit card company (net of a service charge that is negotiated in the general range of 1% to 3% of the sale). The subsequent billing and collection is handled by the credit card company. Many merchants will record the full amount of the sale as revenue, and then recognize an offsetting expense for the amount charged by the credit card companies. Merchants often sell to other businesses. Assume that Barber Shop Supply Company sells equipment and supplies to various barber shops on open account. An open account is a standing agreement to extend credit for purchases. In these settings, the seller would like to be paid promptly after billing and may encourage prompt payment by offering a cash discount (also known as a sales discount). 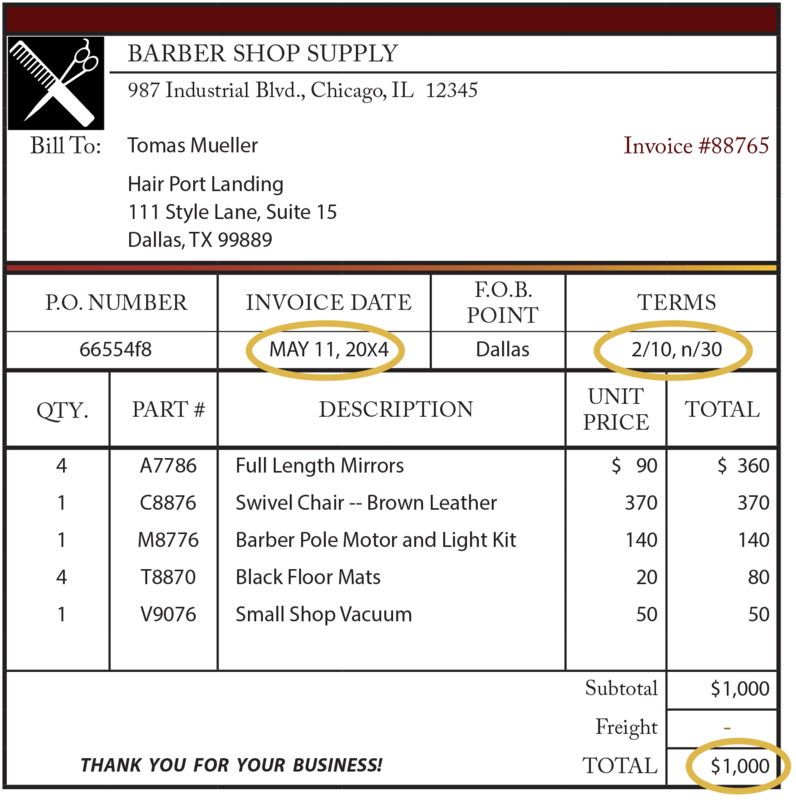 The invoice that would be issued by Barber Shop Supply follows. Take special note of the invoice date, terms, and invoice amount. The following entry reflects that the customer took advantage of the discount by paying within the 10-day window. Notice that the entry reduces Accounts Receivable for the full invoice amount because the payment satisfied the total obligation. The discount is recognized in a special Sales Discounts account, which is subtracted in calculating net sales (similar to Sales Returns and Allowance). 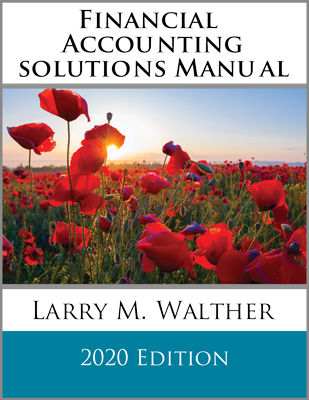 Having looked at several of the important and unique issues for recognizing sales transactions of merchandising businesses, it is now time to turn to the accounting for purchasing activities. 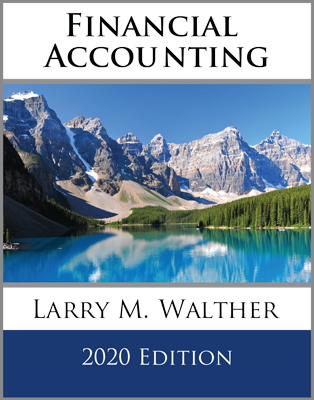 Define gross profit, and understand why it is separately calculated and presented. Know that only sales of merchandise are included in the Sales account. 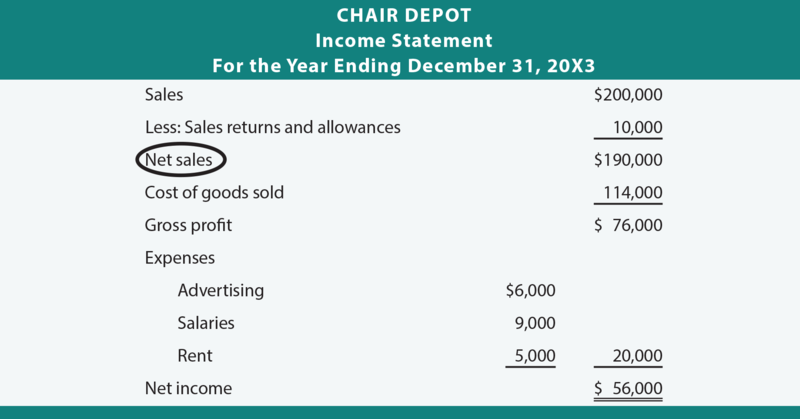 How might sales returns and allowances be presented on an income statement? Are trade discounts entered in the accounting records? 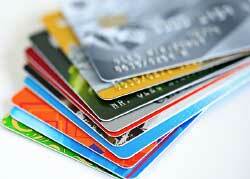 Understand the basic mechanics of credit card sales. Know the normal method (e.g., 2/10, n/30) for expressing a cash discount. 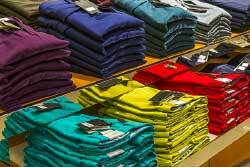 How should one account for cash discounts on sales?